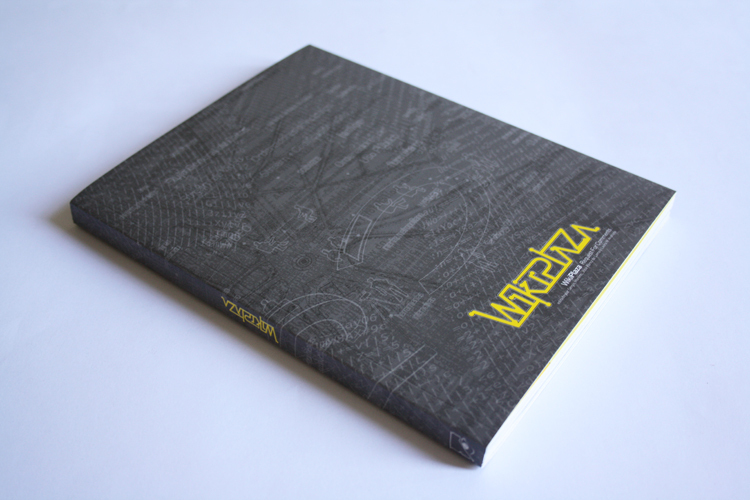 WikiPlaza presents the practical and theoretical research carried out by hackitectura.net and a broad network of collaborators from 2005 to 2010, in the field of the participatory social construction of public space mediated by information and communication technologies. 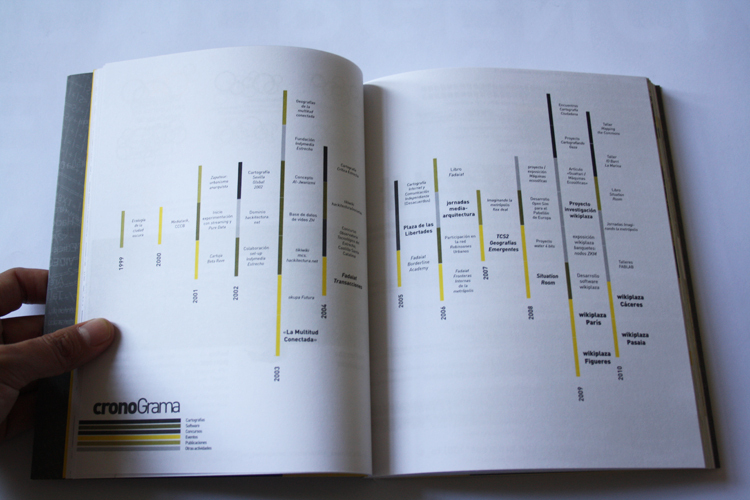 The work aims to condense the experiences of free software and hacker culture, and the social and independent media movements that emerged at the turn of the twenty-first century, in order to produce “ecosophic machines” that is, new technical, social and mental ecologies that offer an alternative to the dominant neoliberalism and promote and stimulate emancipation, autonomy and spaces of the commons. 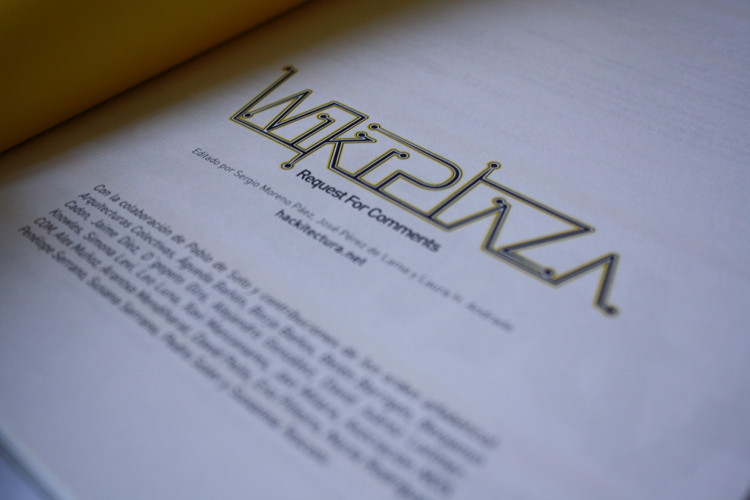 The subtitle Request For Comments is our small homage to the pioneers of the Internet, and points to the fact that the wikiplaza project is a work in progress, open to anybody who wants to question, use or change it, or to create new versions. 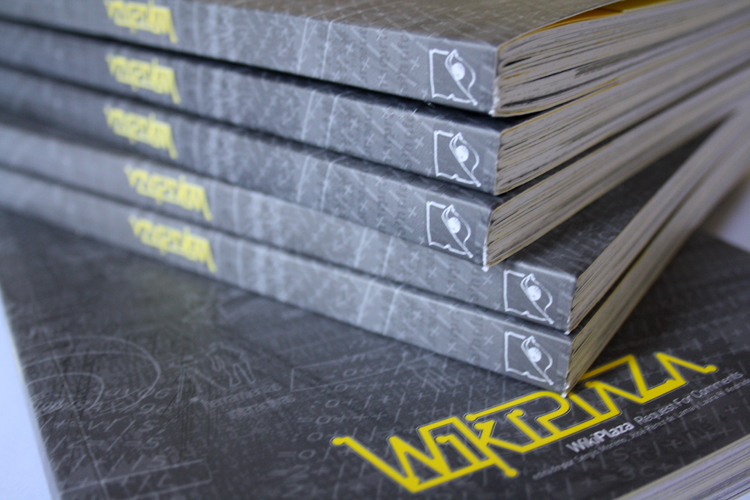 We hope that the term “WikiPlaza” will go from being a proper noun to a common noun, that can be used to refer to any connected, equipped space-laboratory that is citizen-managed, open, horizontal and experimental. And to top it all off, during this research process we’ve managed to have fun. We hope that readers also enjoy the ride, and adopt the ideas and tools that we publish here in all sorts of ways! 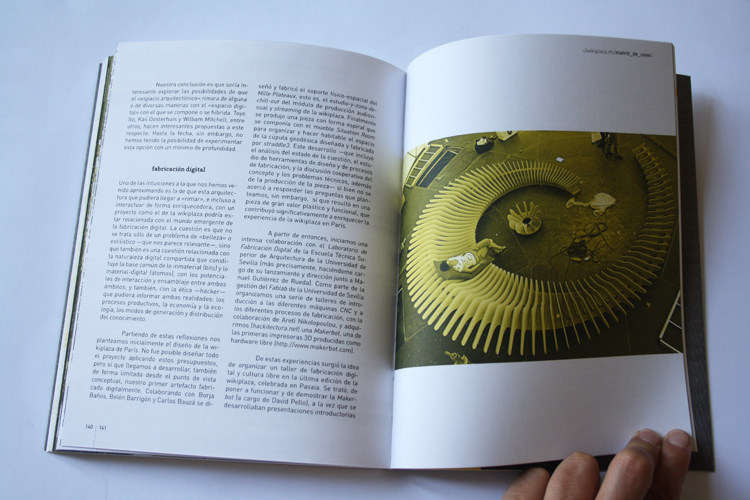 In collaboration with Pablo de Soto and with contributions from: Arquitecturas Colectivas, Águeda Bañón, Borja Baños, Belén Barrigón, Benjamin Cadon, Jaime Díez, D´gepeto Gïro, Alejandro González, David Juárez Latimer- Knowles, Simona Levi, Leo Luna, Xavi Manzanares, Javi Milara, Asociación MO5. 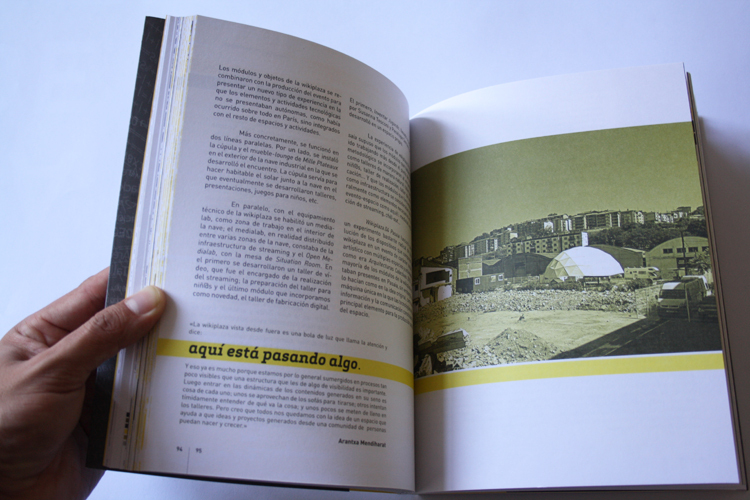 COM, Alex Muñoz, Arantxa Mendiharat, David Pello, Eva Piñeiro, Nuria Rodríguez, Penélope Serrano, Susana Serrano, Pedro Soler and Susanna Tesconi.